Dada Bhagwan Book Store is now on Flipkart.com, one of the leading destinations for online shopping in India. 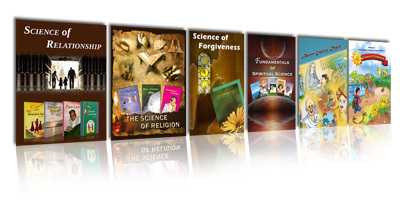 A super quick search engine where interested spiritual seekers can buy Dadabhagwan’s books any time, any place, anywhere in India. Don’t wait, go and visit the website and get Dada Bhagwan’s books delivered at your door step.